Question: Changed recipe on EB traditional flatwound bass strings? 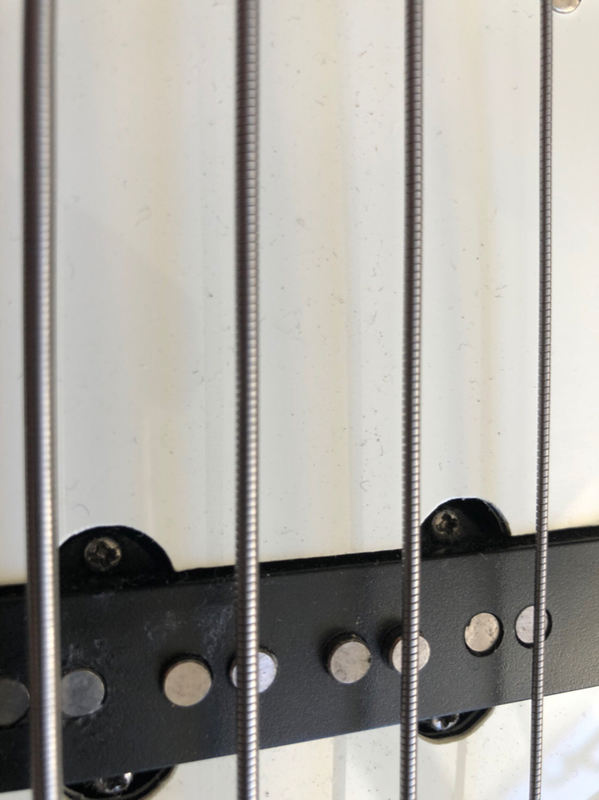 Thread: Changed recipe on EB traditional flatwound bass strings? Changed recipe on EB traditional flatwound bass strings? I am a devoted longtime user of the standard EB flatwound group II bass strings. My latest sets seems to have a different touch and a more clonky sound reminiscent of DAddario chromes. 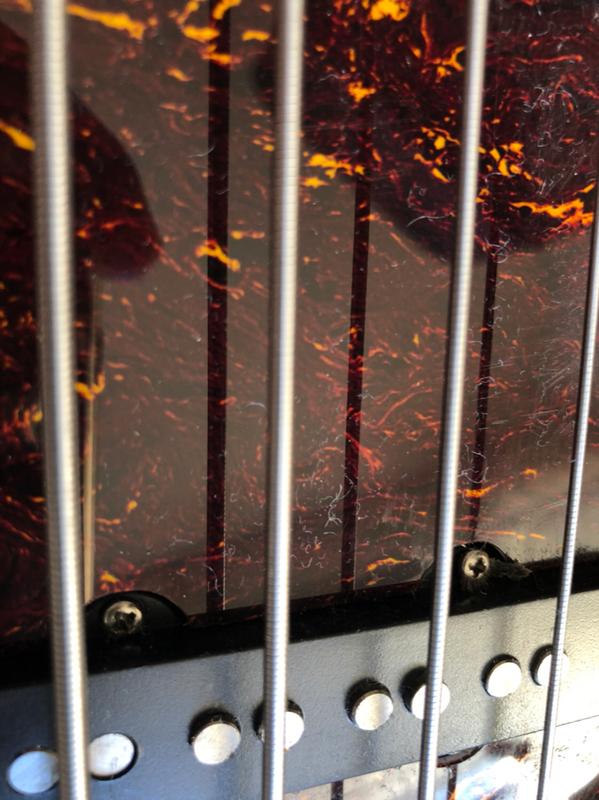 The rumor that these strings are made by DAddario has been around for a long time but I havent really cared about it since I felt the EBs sounded and felt better under my fingers. On my latest batch though I feel theyre getting into the clanky, trebly Chromes territory. Anyone here with insight on wether they changed the specs of these strings or if I just got a brighter, clankyer batch. Last edited by Mickebas; 07-17-2018 at 10:26 AM. Ok. So they&rsquo;re the same as they have been for a long time? Thats the way I want them. I just got nervous after putting new ones on a couple of my basses and they sounded brighter than usual and even felt a bit less polished. But hopefully it&rsquo;s just a normal variation. Now Ive had my latest set of EB flats on my bass for a while and now Im certain its not at all the same as it used to be. Still much more bright and harsh sounding than they usually are and they almost feels and looks like halfrounds to me. I really hope this isnt a constant change because now they dont feel at all as polished as before and the sound is not as warm as usual. Compare the usual one on the 2nd photo with the tort pick guard to the 1st photo with the new set of strings. The difference is visually pretty obvious and so is the feel. Last edited by Mickebas; 08-05-2018 at 08:49 AM.